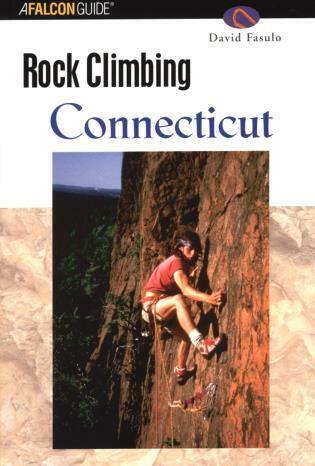 The state of Connecticut has a long climbing history and some of the most challenging routes in the Northeast. 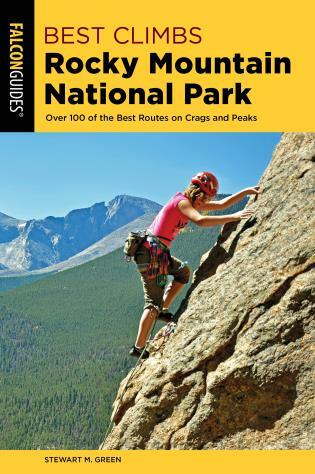 Ragged Mountain, Pinnacle Rock, Cathole Pass, and other crags offer climbs ranging from moderate fives to tough 5.12. 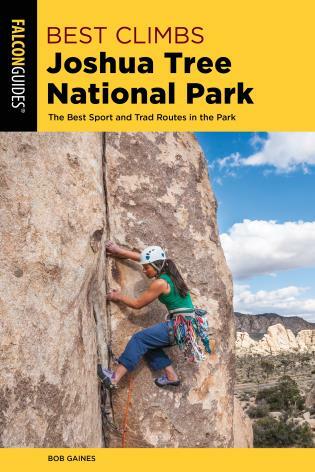 This comprehensive guide to Connecticut climbing covers the well-known traprock crags as well as lesser-known climbing areas. 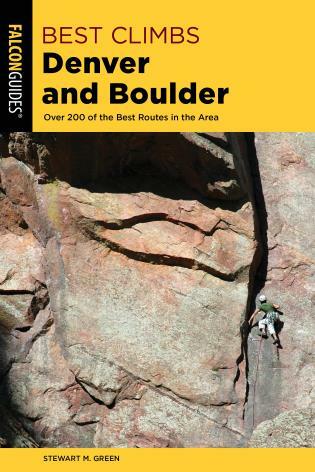 Detailed route descriptions, maps, and topos make this book the indispensable guide to rock climbing in the Nutmeg State. *This title is sold at a maximum discount of 42%. David Fasulo grew up in Southington, Connecticut, and has been rock climbing in the state, as well as in Europe, Canada, South America, and across the United States, for almost 20 years. A teacher and part-time climbing guide, he has been a Professional Member of the American Mountain Guides Association since 1989. His previous book, Self-Rescue, is the standard authority on rescue techniques for rock climbers.